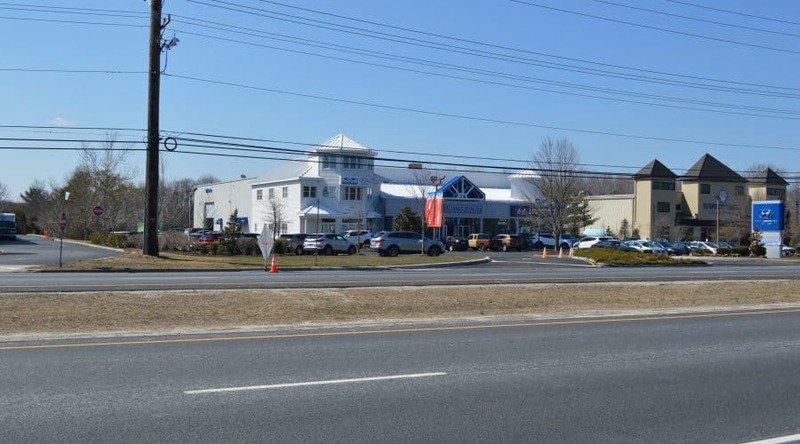 Prime Route 72 location – Manahawkin – Sale or Lease! Sale or lease. Just listed – Prime Route 72 location. @24,000 SF on 2.3 acres. Large show room with offices and parts and service bays in rear. Separate two story offices that can be occupied or leased separately for additional income.